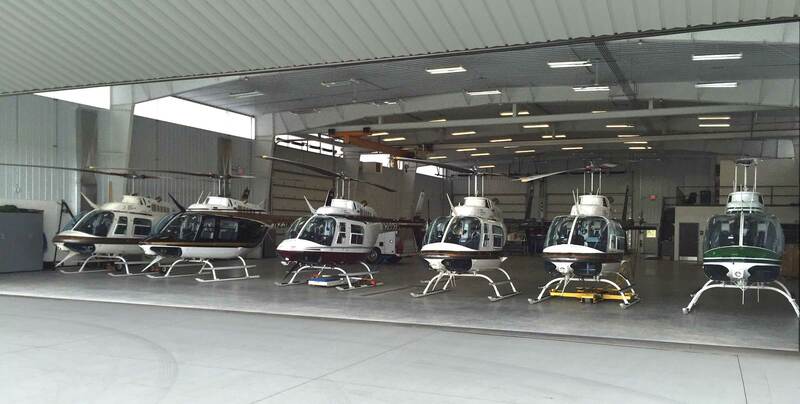 Since 1985, Chemair Helicopters Inc. has been providing its clients the very best in helicopter services. Our service area primarily spans Wisconsin, Michigan, Minnesota, Iowa, Illinois and Missouri, but we have also served clients throughout the United States. 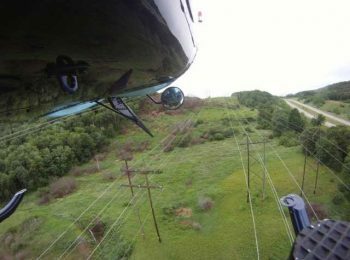 We provide a wide range of services including powerline and pipeline patrol, forest firefighting, prescribed burning, aerial mapping, news gathering, aerial photography, private charters and more. 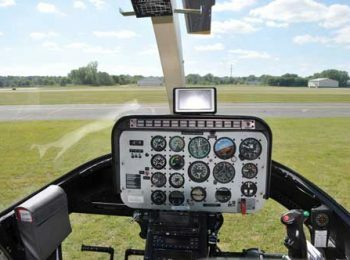 Our helicopter pilots and staff are dedicated to meeting every flight requirement with a focus on enhanced safety, support availability and mission effectiveness. 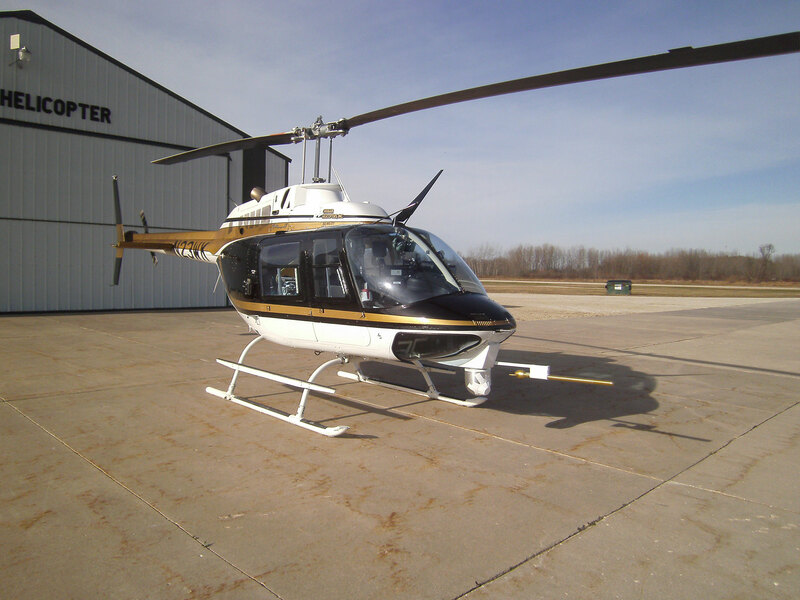 Chemair’s cumulative aviation and helicopter industry experience is our testament to the highest level of service with proven professionalism. 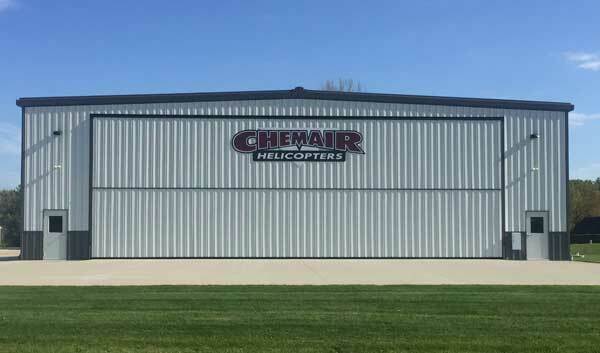 Chemair is a full service helicopter company based in Wisconsin. We provide both commercial and personal services to our clients. Chemair pilots have over 50,000 hours of combined flight time. 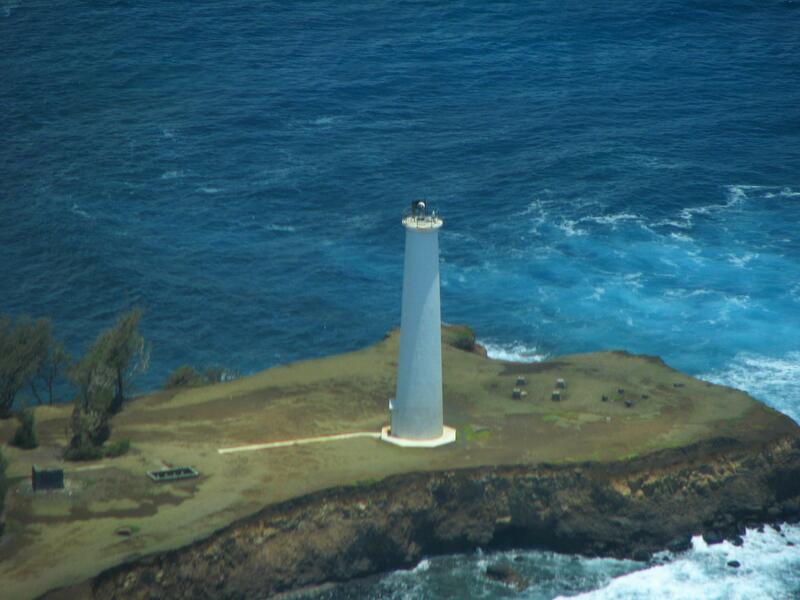 Our crew is dedicated to providing you the highest level of service. 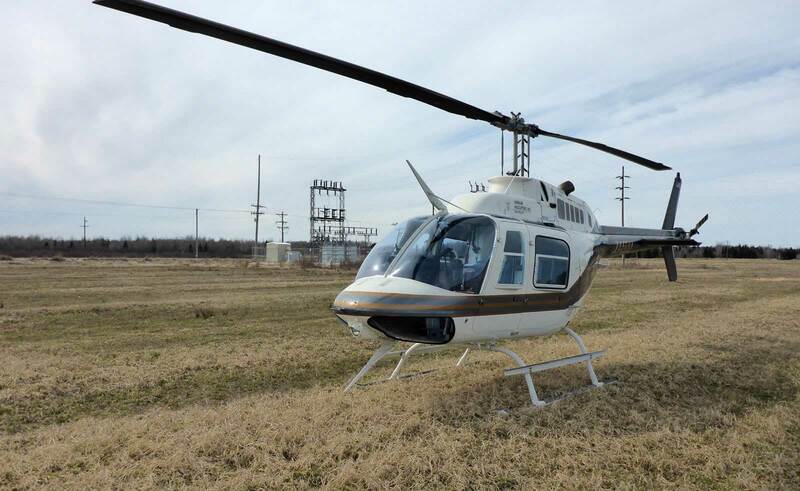 We pride ourselves on our commitment to safety and professionalism. 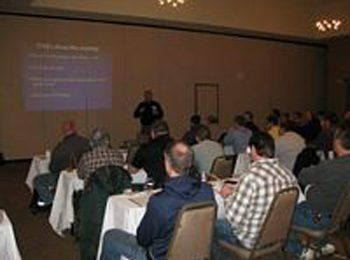 CHI continues to provide the highest level safety training for pilots and crew members. 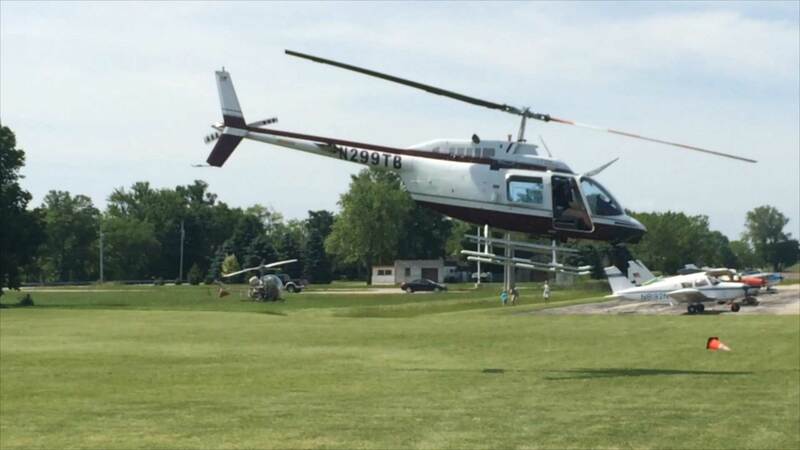 Most recently we held a multi-media seminar, “Flying in the Wire and Obstruction Environment Course” for our clients, pilots and flight crews. Please contact us for details on how we may assist your organization.